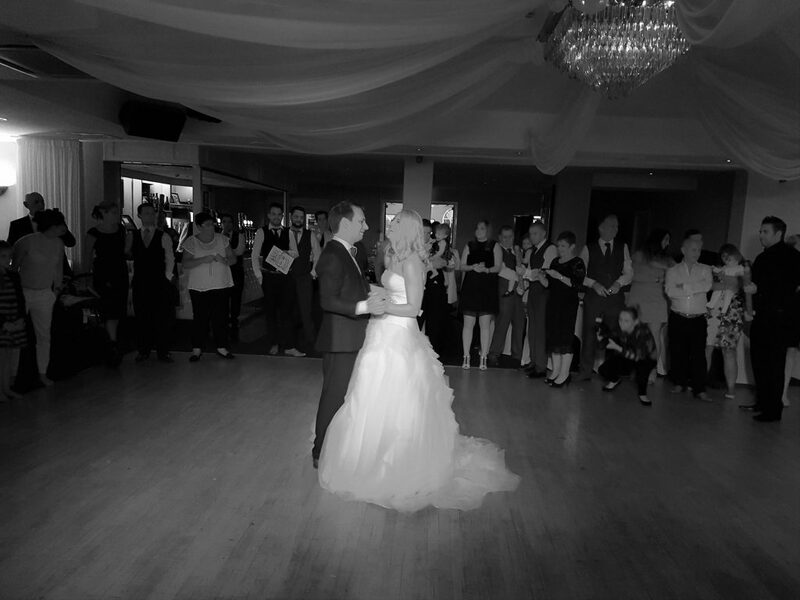 A pleasure to be involved in Mr & Mrs Cookney’s wedding party at the Glendower hotel in Lytham St Annes. Our professional wedding DJs will tailor the night to your requirements, also acting as host for the evening to ensure a smooth flowing night. Mobile set up is smart & modern & our DJs normally wear suit & tie as appropriate for the occasion. Prices start from just £225 which covers playing times of 7.30pm till midnight complete with standard mobile rig which is perfect for parties of up to 100 guests.